Wet and Dry vacuum cleaners are great because they allow you to clean up both dry dust and also liquid spills when required. See the full range of wet & dry vacuums available at Godfreys below, and enjoy free shipping on all orders over the value of $99! Our selection of wet and dry vacuums features a variety of styles and designs, including handheld wet and dry vacuums and commercial wet and dry vacuums. So whether you’re cleaning at home, in a workshop, or in a commercial setting, you’ll find a versatile cleaner to suit your needs. 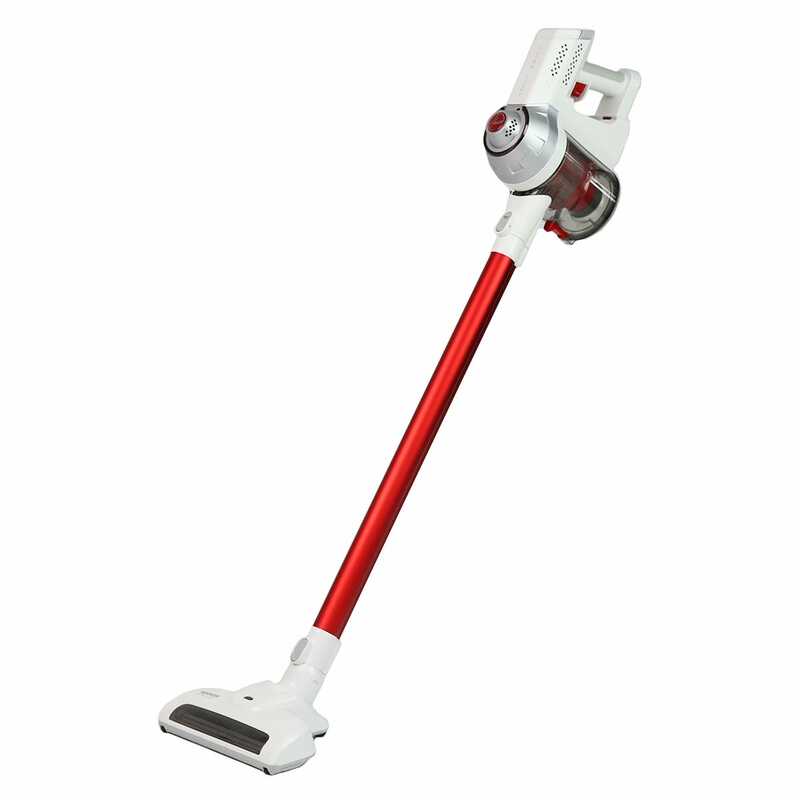 These multipurpose vacuums generally feature powerful suction to deal with all cleaning situations. We also have options available that have lightweight and compact designs, making them perfect for homes that don’t have a lot of storage space. 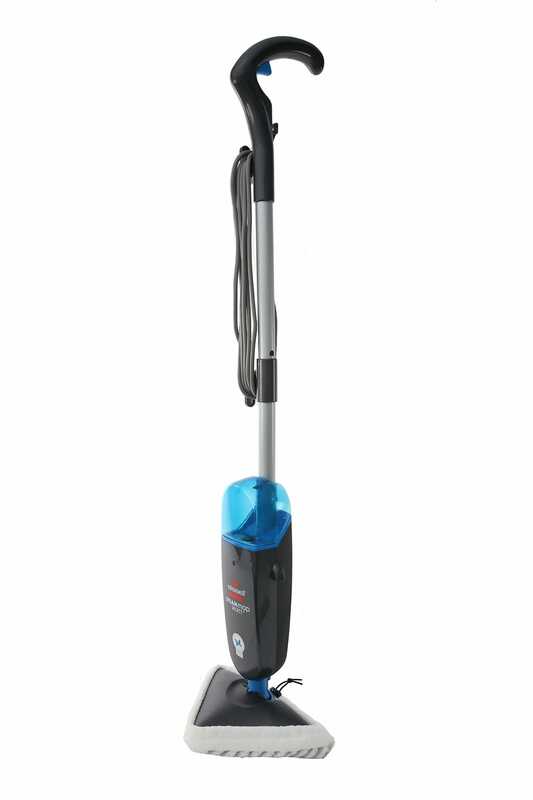 We stock a selection of top brands in our range of wet and dry vacs, including Hoover, Pullman and Numatic. Make sure you check out one of our most popular models, Charles from Numatic, who comes with a great smiling face and a history of reliability. He’s always ready to help out when things get messy! Not sure if a wet and dry vacuum is for you? Visit your local Godfreys store and one of our vacuum cleaner experts will be able to help you out. If you decide to shop online for a wet and dry vacuum cleaner, we offer free delivery on all vacuums over $99 as well.